If you’re a local in Austin, you know that SXSW is the best time of year to start complaining. Traffic is extra bad, you can’t access anything down town, and you might accidentally kill someone riding a scooter. I mean really, who can practice yoga under such obscene circumstances? There’s too many good bands, free drinks, AND there’s no parking! Am I right?! I really want to blame it on this festival but I can’t. Guys, I’ve only done yoga four time this month and it’s all my fault. 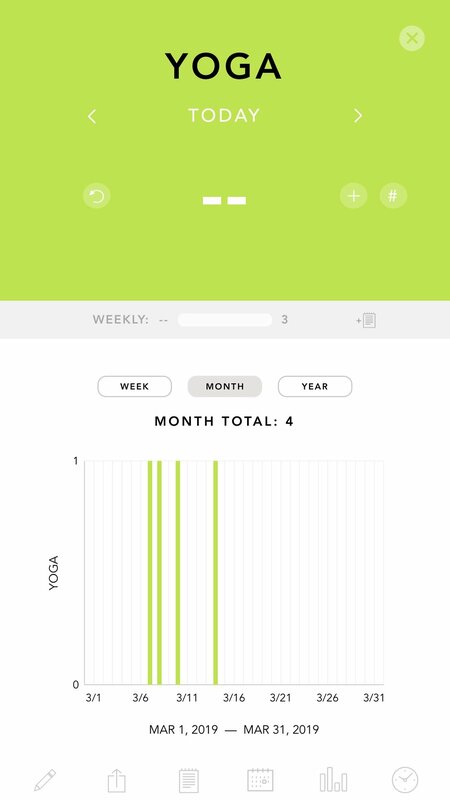 Four times in three weeks is statistically lower than my average month of not intentionally trying to do yoga. What’s up with that!? In other news, I have meditated 10 times this month which is pretty good for me. Ok, now that SXSW is over, I’m going to stop making excuses and hit up some classes this week!